If you have teeth you are unhappy with, modern cosmetic dentists make it easier than ever before to attain the smile you have always wanted. If you need a self-confidence boost, want a more attractive smile, or are concerned about health risks due to crowded teeth, we can help. We provide a variety of cosmetic dentistry procedures with the ability to improve your teeth. Learn more about the services we offer and how we can give you your best smile. We offer in-office and at-home whitening solutions that range in effectiveness and simplicity. We have options that can suit any budget while still providing you with whiter teeth by eliminating stains and discoloration. A simple teeth whitening cosmetic dentists can provide you with surprising results. 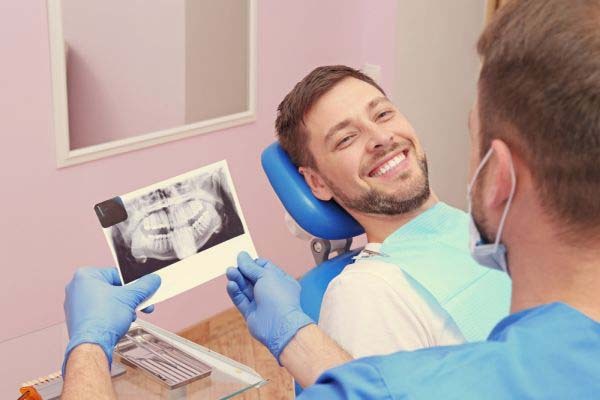 If you have chipped or cracked teeth or a single discolored tooth, we can provide you with dental bonding, which covers injured teeth and imperfections with a malleable solution that is permanently hardened after being placed in the correct area. This option will quickly and easily fix small dental imperfections. Dental contouring can be employed to align and reshape crooked or misshapen teeth. We will gently buff areas of each tooth to create a more attractively shaped structure. White Fillings: If you have metallic fillings and would like a tooth-colored update, we can remove your dated fillings and replace them with a more attractive option. Our white fillings will blend in with your tooth color perfectly and look natural when you smile. Dental Veneers: Our veneers are thin, porcelain shells bonded to the fronts of your teeth. They effectively cover discolored, misshapen, and oddly spaced teeth and also improve the look of jagged or chipped teeth edges. Veneers are customized for your individual needs and attractively cover dental flaws, improving your appearance drastically. If you have missing teeth, you should consider receiving our dental implants instead of getting traditional dentures. Dental implants last forever, look and feel more natural, and are created to match surrounding teeth. Our implants are planted into your jawbone for a permanent foundation. 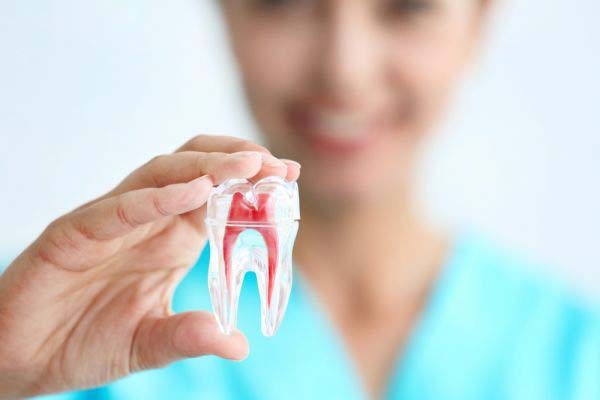 Dental Bridges: If you don't want a removable dental replacement, but prefer to avoid the cost and procedure of dental implants, dental bridges are an excellent option. A fabricated tooth is held in a gap by two crowns placed over abutment teeth. This is a more permanent option than dentures and provides a natural looking replacement. These are only a few of our most common cosmetic dentists can improve the appearance and health of your teeth. Most of our treatments are minimally invasive and do not cause discomfort during or after the process. We use appropriate anesthetics as needed to offer you the most comfortable visit possible. You will be pleased with your improved smile and quick results. Our quality materials, products, and procedures provide long-lasting and beautiful teeth resilient to staining and wear.